At Evans Air Experts, an American Standard authorized dealer in CO, we understand that you can’t provide a one-size-fits-all solution for the HVAC needs of commercial clients. From the predesign phase of a project through equipment delivery and installation, we manage commercial projects with the professional care they demand. We are one of the few custom sheet metal shops left in Northern Colorado, which means that all duct work is made to custom fit your project to ensure optimal efficiency in terms of both operations and energy consumption. Based in Evans, Air Experts serves the Northern Colorado Front Range communities, including all of Weld and Larimer counties. 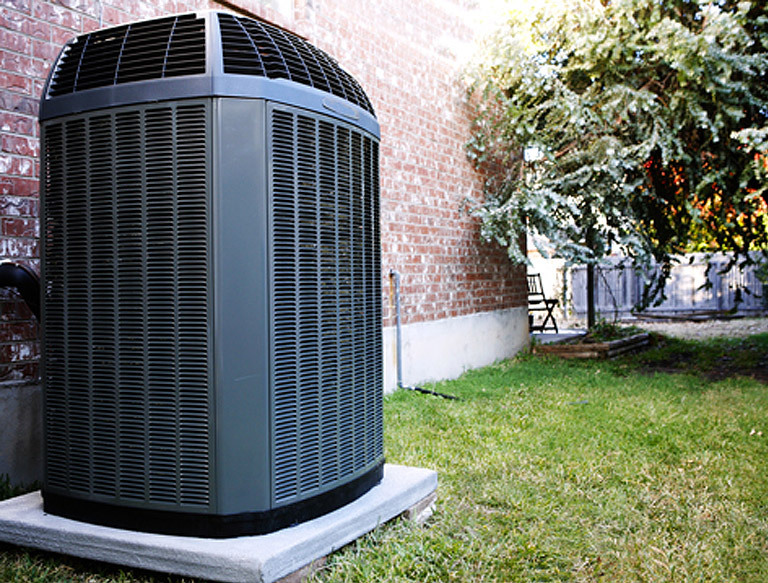 We repair warm air furnaces, air conditioners, humidifiers and air purification systems. We are dedicated to providing the absolute best repair service, using the highest quality, most cost-effective solution for your situation, whether that’s a repair call, direct size replacement, or addition. We can design a system for any new construction project, too. We have even redesigned existing systems to provide better heating and cooling as well as more efficient operations. All of our technicians are fully licensed and insured, and hold the highest industry NATE certifications. You can count on Evans Air Experts, HVAC contractors for Loveland, Colorado and other northern Colorado communities, to guide you through the decision process and be there to answer any questions you may have. We offer prompt service and we stand behind our work with a 90-day guarantee. If you are considering adding new equipment or are in need of a replacement system, please give us a call for a free estimate: 970-506-0012.